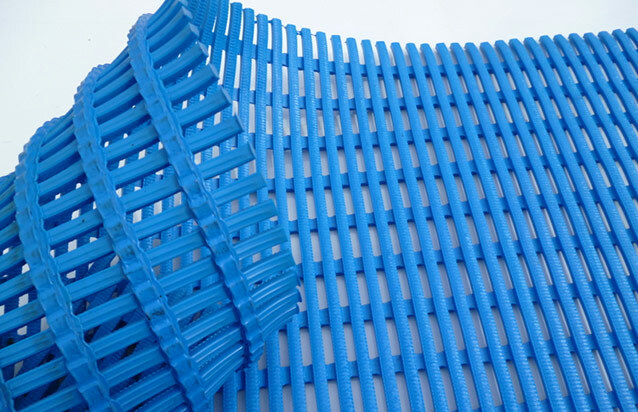 Non – Slip and Anti – Fatigue applications. 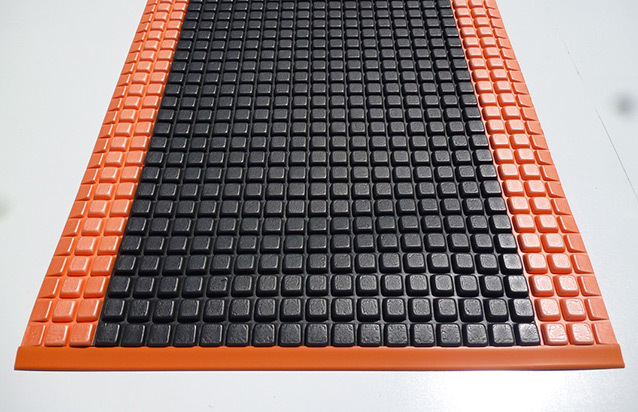 Provides grip, stability and anti – fatigue comfort underfoot in areas that require non – slip and prolonged periods of standing. 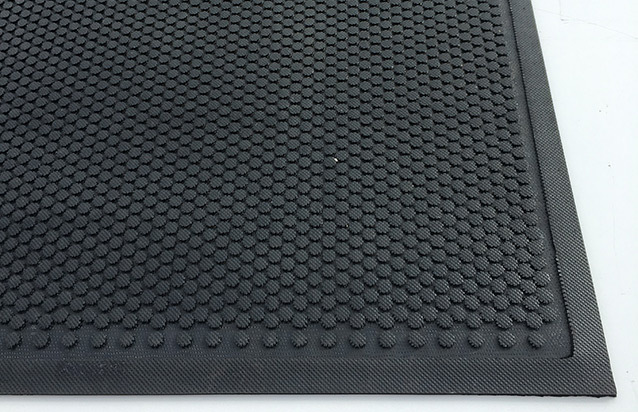 The unique ergonomics of the Hospitality mat provides grip, stability and anti – fatigue underfoot in areas that require traction and comfort where there is prolonged periods of standing. Ideal for kitchens, behind bars, restaurants, cafes, assembly lines and checkout counters. 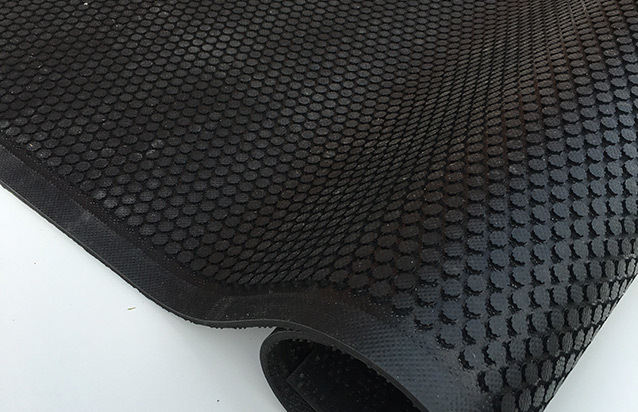 Made from nitrile rubber the Hospitality mat is fully launderable in a commercial washing machine, solvent resistant and meets all ADA height guidelines. 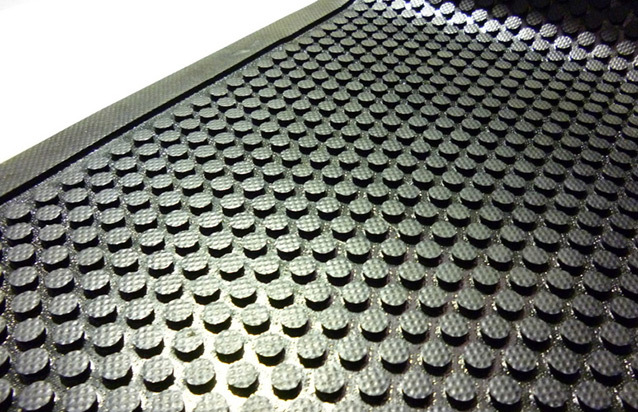 The Hospitality mats have superior stability and are slip – resistant, reducing the risk of trips and falls.